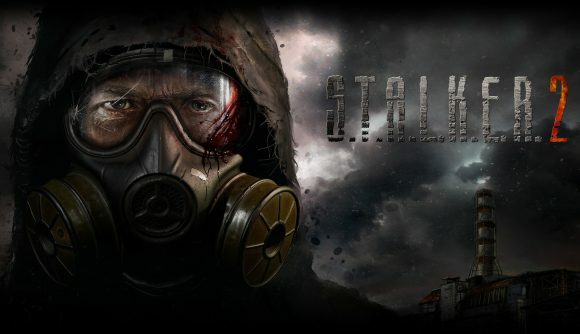 Both the Facebook and Twitter accounts promise “interesting” things ahead for STALKER fans, though we still don’t have any concrete idea of what STALKER 2 is actually going to look like. Still, between this and the Borderlands 3 trailer, today has been a good day for long-suffering shooter fans. I’d make a joke about Half-Life 3 here, but it seems unwise to tempt fate quite that far.